Shin Sen Gumi, the popular Japanese restaurant known for its authentic Hakata-style ramen, is coming to Irvine. Considered one of the most respected Japanese dining chains in Southern California, the Woodbury Town Center location will be its second Orange County location when it opens in late September. Shin Sen Gumi’s first Orange County ramen shop opened in Fountain Valley in 2000 and 16 years later, it continues to draw long lines daily. In addition to its award-winning ramen, the Irvine restaurant will also be the first Shin Sen Gumi location to offer udon, another traditional Japanese noodle soup, as well as a vegan menu that will include cold tofu, curry udon with a broth made using kombu seaweed instead of the traditional bonito fish flakes; Yaki ramen, a stir-fried noodle dish, and cold ramen or udon noodle salads. The 2,700-square-foot space will have a Japanese Shinto shrine feel to it, with natural wood columns throughout. 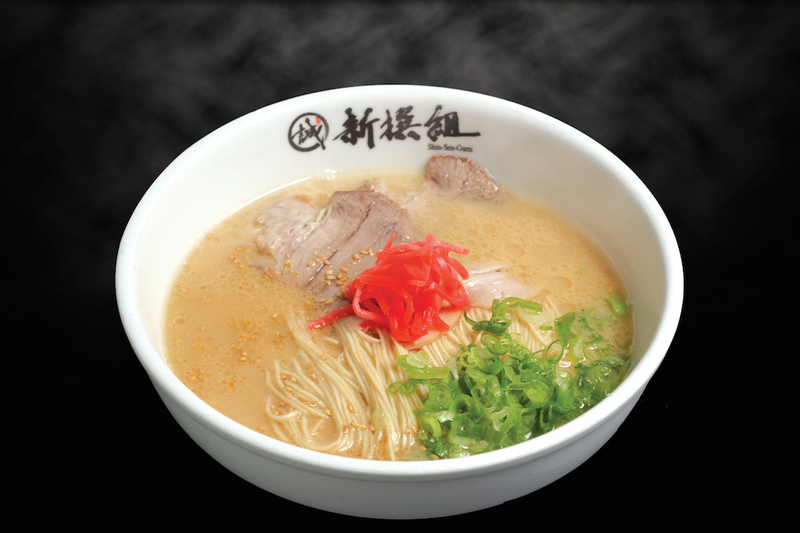 Shin Sen Gumi is slated to open at Woodbury Town Center in late September and will be near L.A. Fitness at 6404 Irvine Blvd.